How Far is Vishwanath Apartment? 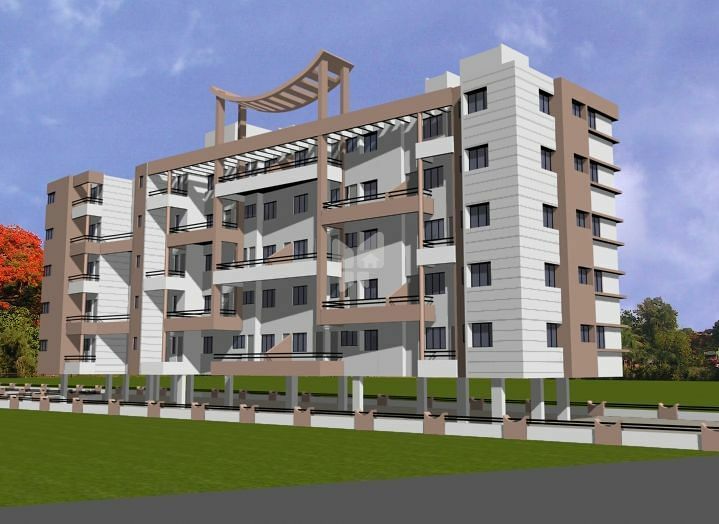 Surana Associates offers Surana Vishwanath Apartment, one of the popular residential projects in Vishrantwadi, Pune. It offers 2 BHK apartments with amenities like 24 hour power back up, gym, parking, club house and security. This project is in ready-to-move phase.